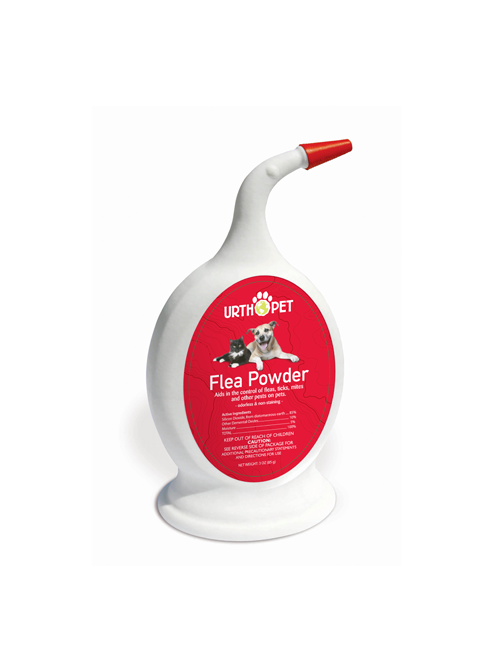 Home / Pet Products / URTHPET – FLEA POWDER 3 oz. URTHPET – FLEA POWDER 3 oz. Use as a topical control for fleas and ticks on all pets. 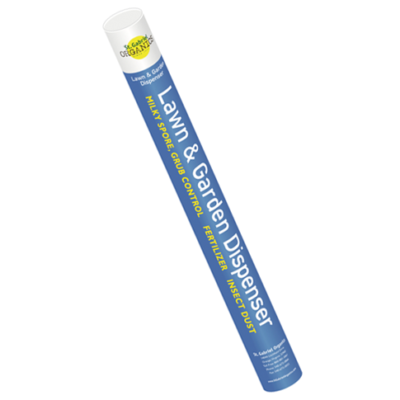 Can be applied to outdoor pet areas to control fleas, ticks and other crawling insects.